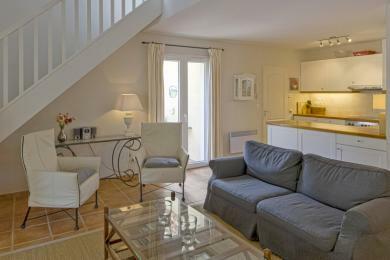 Luxury holiday villas in Nans les Pins. Holiday home with private pool in Nans Les Pins, Provence. Close to the Golf Course Golf de la Sainte Baum and near the village Nans Les Pins. The villa sleeps up to 6 guests.